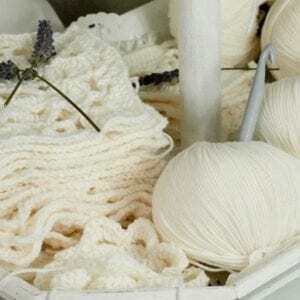 Stitch Clubs Archives - Infinite Yarns, Inc. Archive | Infinite Yarns, Inc.
Join us on Thursday mornings 11:00 a.m. for our Stitch Clubs, alternating weeks between our Knitters and Crocheters. At each week’s session, we will lead you through learning a new stitch or pattern design. We have plenty of patterns to choose from. 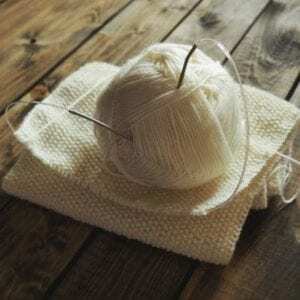 Work squares or panels to make a blanket, or use the pattern for a scarf or another project. You are also welcome to join us and continue working on your current project, or bring in a pattern that you need some extra help figuring out.